Look up from your tapas and watch the flow of people—neighbors, tourists, artists, and peddlers—stroll down the Rambla. They disappear down the metro to resurface in some vibrant plaza or hillside neighborhood, climbing stairs to high-ceilinged apartments with views over this vibrant metropolis. 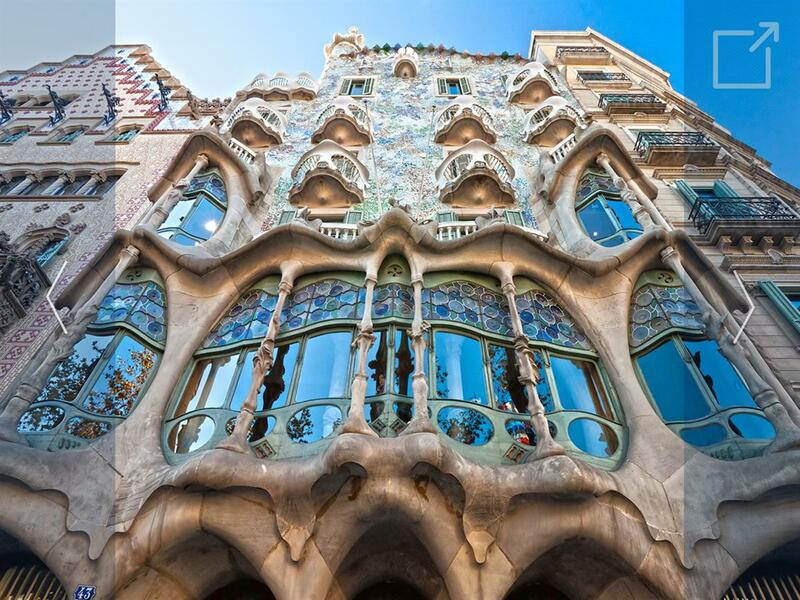 Barcelona, celebrated as a model for contemporary urbanism, architecture, and landscape, is also a city with innovative housing, strong community identities and a long history of activism. For four weeks we will explore the relationship between city planning, communities, and housing—examining Barcelona’s urban history, housing policies, and grass-roots activism.